A ribbon of land between the Pacific Ocean and the Andes. 4.329 kms long and 180 kms wide across a variety of landscapes and climates. From the driest place on earth, Atacama Desert, vineyards, volcanoes, lakes and rivers, to the amazing rainforests of Patagonia. Isolated from the rest of South America gives the country an atmosphere as unique as its geography. A country of extremes reaches Antarctica and Easter Island. 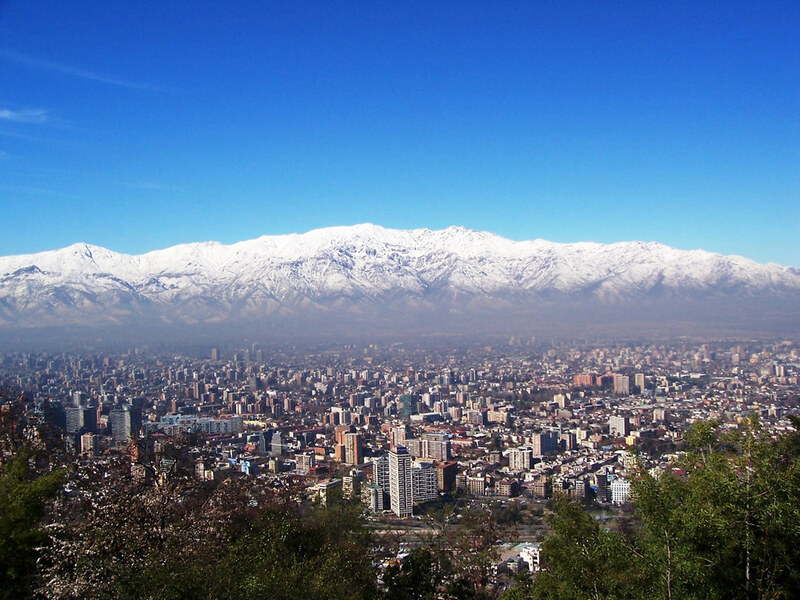 Let us show you our pride and embrace the intense sensation of Chile. All in one country. 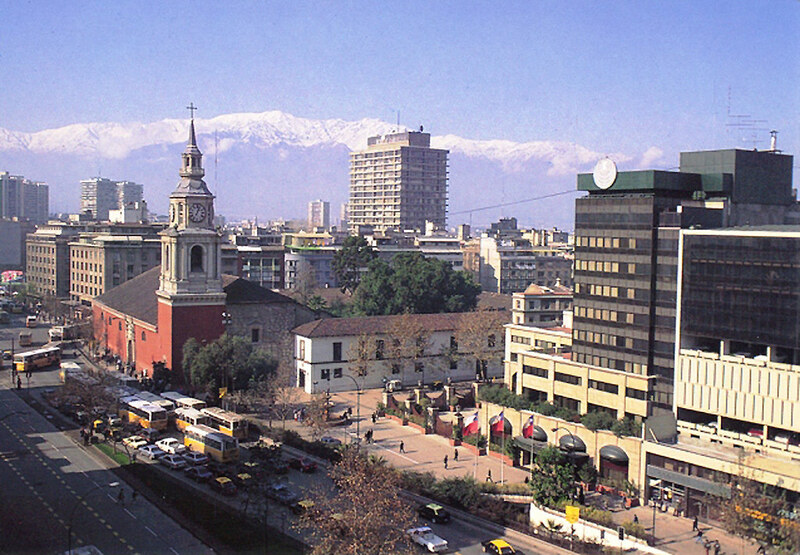 Because Chile is one destination that has it all and much, much more. From the haunting, windswept deserts of the north to the ancient mysteries of Easter Island on your way to the End of the World: breathtaking Patagonia. 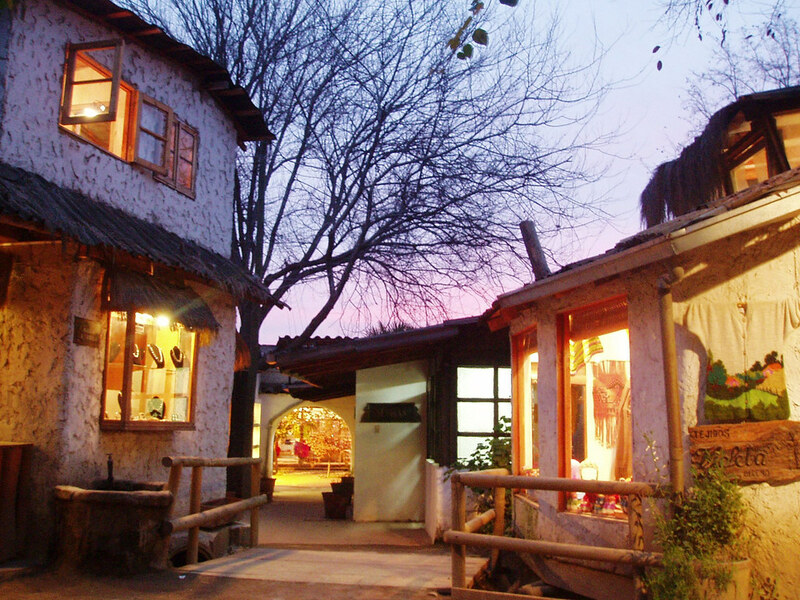 Along the way, enjoy Chile’s renowned cuisine, including its award-winning wines. Promotion is not valid on online reservations. Call 800-783-7839 to book and speak with one of our reservation specialists.